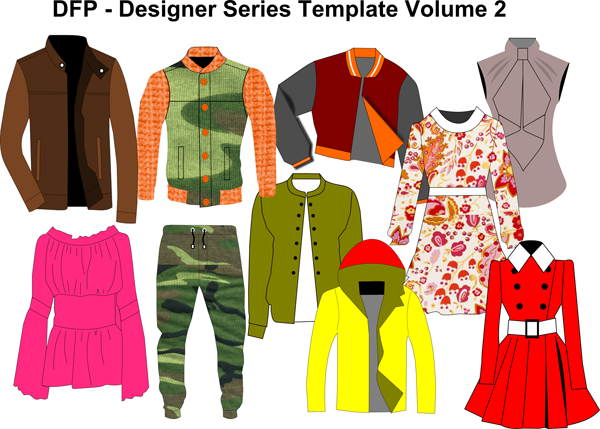 Design Your Clothing With Digital Fashion Pro – Order Today! 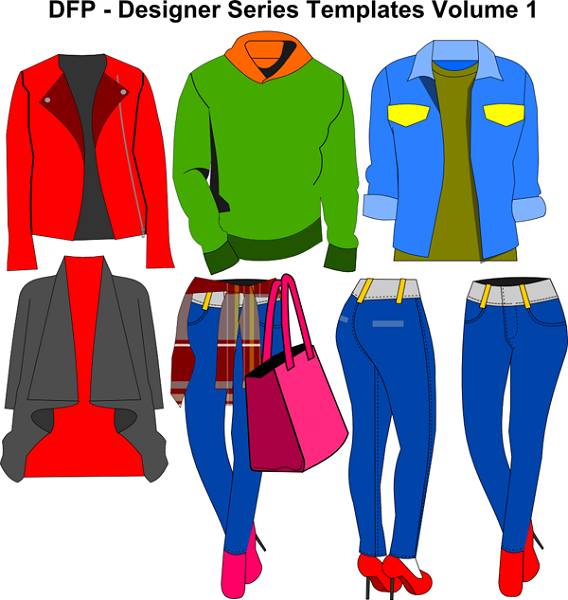 While Basic V9 comes with tops and bottoms – This upgrade greatly expands the clothing styles you can design! 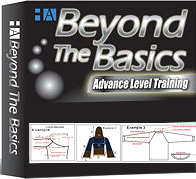 Take what you learn from the Basic System Training and advance it with this training library. 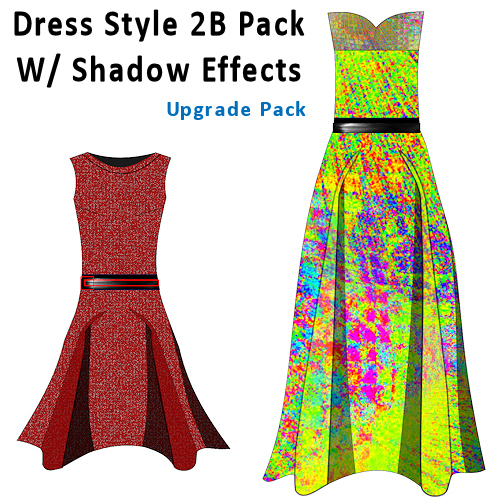 Get extra Digital Fashion Pro training so that you can master some advance techniques. Training is presented in video format. 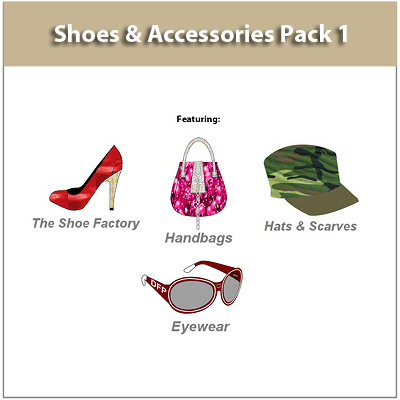 Shoes & Accessories Pack 1 Upgrade – 4 Libraries in One! 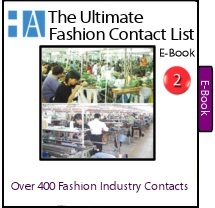 As a new designer or clothing line – it is important to try to work with a few manufacturers. You do not want to have all of your eggs in one basket. 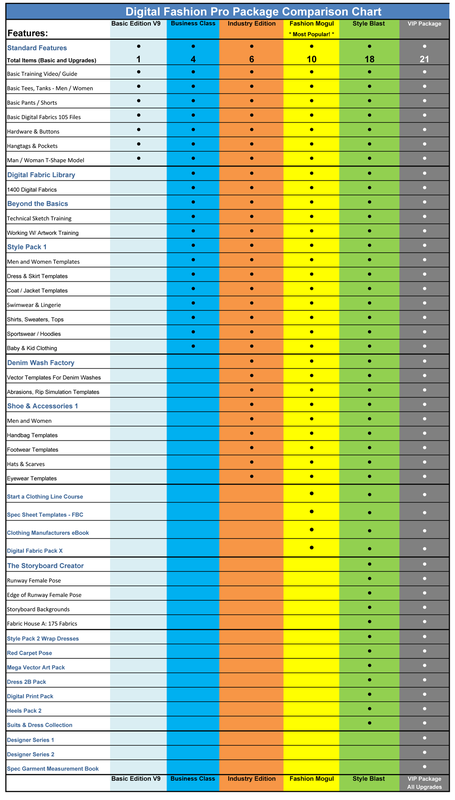 Our Ultimate List of Manufacturers can you avoid that. This list just makes finding an apparel factory really easy and saves you a lot of time. 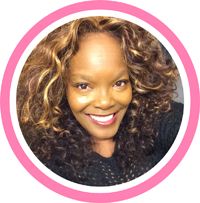 The Financial Course aspect of the Fashion Business Center was created because many designers think that starting a fashion business is led by the creative side (designing) when in reality it is the numbers that dictate just how far you can go creatively. 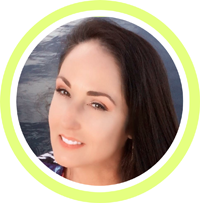 Many new lines fail because they don”t meet the challenge of cohesively managing creativity with sound financial principles. 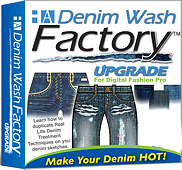 This product will teach just how to achieve that balance and greater equip your clothing line to achieve success. This tool could easily be the heartbeat of your business. 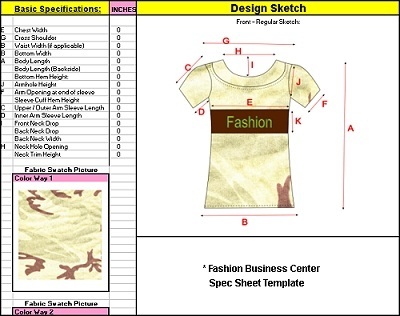 After you finish the course aspect of The Fashion Business Center you will come away with the following below:. 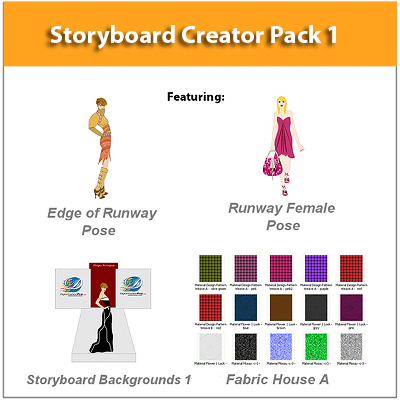 This item is included in the following packages: Digital Fashion Pro Mogul & Style Blast. 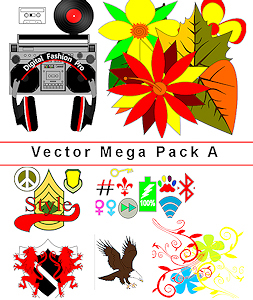 The same Digital Fashion Pro V9 is included in all of the packages above. The only thing difference between packages are the number of upgrades / additional features that come with each package. Each package is great for beginners and professionals. Your skill or knowledge does not dictate what is the best package for you. Choose a package based on your goals. 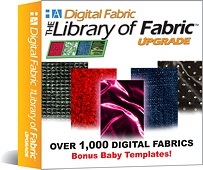 All upgrade libraries require Digital Fashion Pro V9 to use. All upgrades can be purchased separately or in one of the packages above which will save you money. * If you are starting a clothing line we recommend our Fashion Mogul Package..